View basket “Return To Atlantis Meditations” has been added to your basket. Each Ankh has been cleansed with Holy Chalice well water. 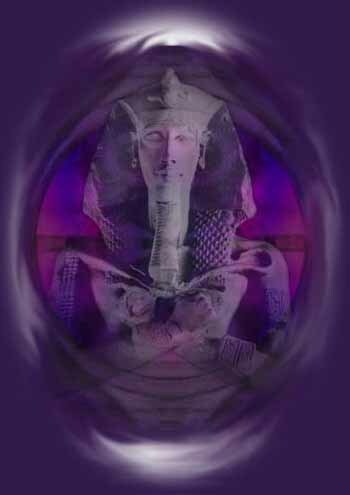 We then take the Ankh and charge it with Atlantean Priesthood oneness energy. This is a high vibrational energy that we channel with the help of the Angels of Atlantis. This makes every Ankh ready to connect with its wearer so that the highest Atlantean energy of light and healing can be channeled for the person who wears this Ancient power crystal. The ankh is a symbol in the form of a T-cross with an eye or loop. 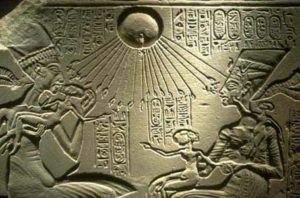 The two parts of the ankh, the T-cross and the eye represent the male and female and connect the physical to the energetic world. The ankh is the symbol of life. The Atlantis ankh is in the form of the human body. 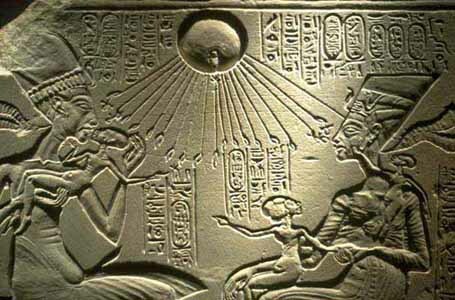 The ankh’s eye is the head, the horizontal part the arms and the vertical part the legs. The ankh symbolizes immortality or eternal life. The ankh helps for the healing of the body, not only of the physical body (Ba), but also of the light body (Ka), the body of the soul, which meet in the MerKaBa. The ankh is a powerful healing tool that protects against negative energies as a shield and opens up for positive energies. Breathing through the Ankh can guide the powerful healing energy of the breath and heal trauma that is stuck in your DNA. The Egyptians were always in need of political power and strength. Egyptian hieroglyphics and temple decorations show that the Egyptian aristocrats changed the two-legged Atlantean Ankh Cross into the one-legged Ankh! There are pictures to show the different crosses displayed in museums. The Egyptian ankh has a distinctly different vibration to the Atlantean Ankh Cross. It was used to exert power, not only in a positive way but also in a negative if required. Whereas the base of the Atlantean ankh which has the two legs sends out the balancing rays of black and white or Heaven and Earth. The Atlantean Ankh Cross is a sign of life, of balance between feminine and masculine energies, and of connection between the Earth and the Heavens. In contrast to the Egyptian ankh, the Atlantean is purely strengthening in its function. When the Atlantean Cross is worn as an amulet, it strengthens the person’s vibration and provides powerful protection against external influences. The polarization of the Atlantean Ankh Cross should be observed… This Atlantean Ankh cross is equally effective whether it is worn covered or uncovered, These also add the Crystalline vibration. These Ankhs were worn by the Priests and Priestesses in Atlantis and some Ankhs indicated specific Temples that they served in by having a Pyramidal coloured crystal. The Healing Temples had a Green Aventurine Pyramid., The Violet Flame Temple had a Amethyst Pyramid. Today we bring these powerful Ankhs back to humanity to aid with our Ascension and the balance of Heaven and Earth. We are very excited to bring you this special hand carved Quartz Atlantean Ankhs; each is a little different from the other as people are. They are very high vibrational and when worn for the first time you may feel a huge spiritual shift, which is normal.